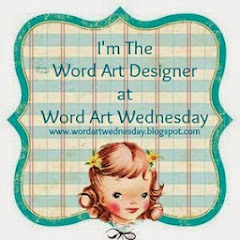 I am sharing the WORDart I created for Word Art Wednesday this week. This is my all-time favorite scripture. I pray this scripture every day because the ugliness of life can dirty up my heart and I can get a very ugly spirit without Him. I need God’s Spirit to cleanse away those things that could cause me to displease Him. I have found that it is the little things that cause my spirit to go astray. Things like worry, discontent, bitterness, anger, resentment, and perfectionism all grow to fester in a heart that is not clean and pure before Him. If I want to be everything He wants me to be, than I need Him to create a clean heart in me and renew my spirit every day. I actually created this to hang in my kitchen. I guess you can say my WORDart started with my desire to decorate with scriptures around my home. I wanted to be able to display them in a tasteful attractive way, then I started to make cards with the scriptures I created and that led to sharing the files on my blog. This was the very first scripture that I hung in my home several years ago. As my décor tastes have changed, I have been updating my scriptures around my home and the way I display them, thus this WORDart was born. Here is the printable I used. You are welcome to use it for personal use. It is 8x10. 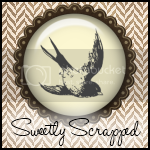 The background is from Paper Textures 4 by StarSunflower Studio. Isn’t it gorgeous? In case you haven’t figured it out yet, I have a thing for damask. 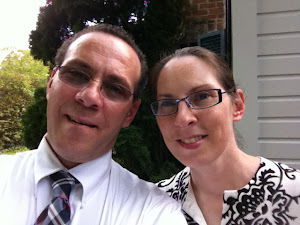 Karen, I pray that same verse -- a lot! I love how you framed it to hang in your kitchen -- a great idea to keep it before your heart all the time! BTW - thanks for all the freebie you create for us! Thank you for sharing this verse with me/us! I truly need this when I tend to branch out on my own and am brought back to needing to be cleansed and renewed again!